It is with great sorrow that we mourn the passing of our president, Ed Moricoli. 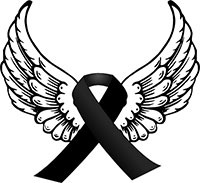 Edward Paul Moricoli, 72, passed away on December 19, 2016. Edward was born on September 7, 1944, in Woodstock, IL to James and Arlene (Wendt) Moricoli. He married Mary Shales on October 15, 1989 in Woodstock. Edward graduated from Woodstock High School in 1962 where he played football, basketball, and baseball. His father James Moricoli was the first President of Woodstock little League and one of its founding fathers. His parents owned and ran Moricoli’s restaurant off the Woodstock Square in where Ed spent many hours as a child. Ed continued his education at Elgin Community College. He began his career with Delta Airlines then for Prudential Insurance Company as a sales manager and agent for 30 years. He retired from Prudential, began working in 1999 as a Court Security Officer for the McHenry County Sheriffs Department, and had continued there for 17 years up until his death. He followed in his father’s officiating footsteps, becoming an IHSA football and basketball official in 1969, and was an active member for 34 years and a member for 44 years. He was chosen to officiate in the class 3A (1986), class 4A (1987 and class 2A (1990) IHSA State Football Championship games in Bloomington, Normal along with his lifelong pals John Widmayer, Ken Swanson, Jerry Eiserman and Al Jackson. Ed was named Northern Officials Association Football Official of the Year in 1988 and received the George Young Memorial Award for Outstanding Football Official in 1995. He received the IHSA lifetime Member Award in 2009. He served on the Woodstock District 200 Board of Education as Secretary of Board for 5 years in the early 80’s. He was a member of the Elks Club Lodge #1043 in Woodstock and served as President of the EAA Chapter 932 at Galt Airport in Wonder Lake. Ed loved flying and had recently passed his written test. He had 6 perfect landings but then grounded himself due to his ongoing health issues before he could attain his lifelong dream to fly solo. 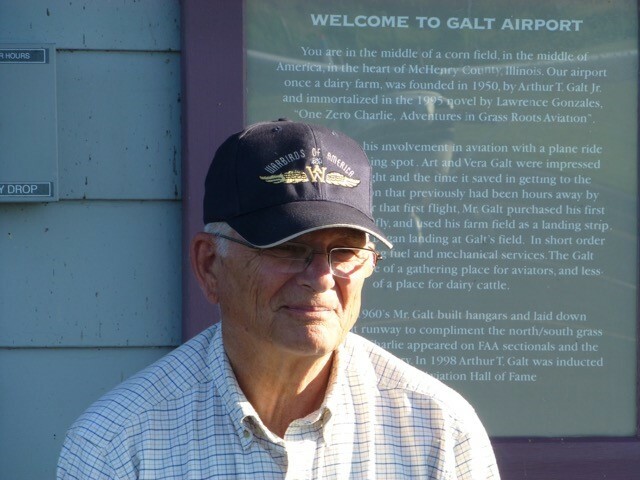 He loved spending time with friends at Galt Airport talking about politics, working on aircrafts, and flying. He had booked 500 hours working on friend Neil Anderson’s plane. He was a Corvette enthusiast and loved taking his wife Mary out in his Corvette for weekend drives to Wisconsin until she passed away in November 2015. He had a passion for war history and read diligently about our armed forces and air battles that our country fought. Ed loved our great country and expressed it when talking about its politics and the latest election. He will be truly missed by his family, friends, and community members. He is survived by his daughters, Katherine (Jeff) Karlin and Kristine (Brad) Woodson; sister, Barbara Fish; brothers, James (Mary) Moricoli and Daniel Moricoli; brother- in- laws, James (Shirley) Shales, and Tom Shales; grandchildren, MacKenzie, Madison, Kara, Kiki, Sam, Ben, Eli; and many nieces and nephews. He was preceded in death by his wife, Mary; his father, Jim; his mother, Arlene; his brother-in-law, John Fish; and mother-in-law, Hulda Shales.